Your kind support is more than welcome!  Since January 2017 we would like to start drafting the Concept Design Project (Architectural Proposal.pdf) for our International Wat Doi Suthep Meditation Centre, located on the island of Aegna, in Estonia. The expected cost of design project is 1,000 €. The work is being carried out by AB Künnapu & Padrik and the architect is Mr. Vilen Künnapu. In case, if you have a sincere will and an opportunity to support development of International WDS Meditation Centre design project, your kind help and support is always more than welcome! All information for bank transfer can be found here. May you, your family, your friends and all living beings be happy, healthy and free from suffering!